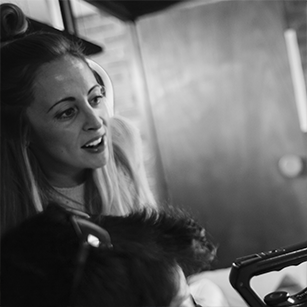 After graduating with a Media and Video Production degree Laura started work as a runner at the London Studios in 2003. She quickly worked her way up Producing, Directing and Edit Producing shows such as 60 Minute Makeover (ITV), Come Dine with Me (C4), May the Best House Win (ITV), The Pride of Britain Awards (ITV) and Gibraltar; Britain in the Sun (C5). Laura left ITV in 2016 and entered the freelance world, a few months later she joined Formatzone as a Producer on Laurence of Suburbia and is now developing an exciting new Obs Doc for Channel 4.